Cybel is also the privileged distributor of renowned photonic companies, which include: iXblue Photonics-Fibers, QDLaser, iXblue Photonics-Modulators, Eblana, Alnair, Lumeras, Perfos, and SelenOptics. All of our partners deliver a broad range of innovative products with stellar performance. 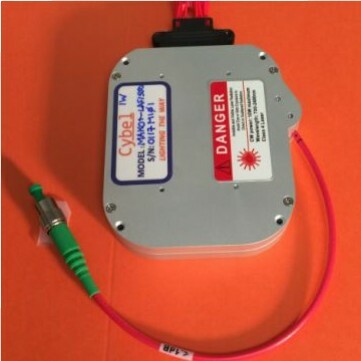 The Cybel MAKO-1550+ is an ultra compact, high performance OEM pulsed laser operating at 1550nm with narrow linewidth. It delivers average power of up to 1W. It is a truly versatile laser system with CW operation and adjustable pulse lengths (2.5ns to 60ns) and pulse repetition frequency (100kHz to 4.5MHz). With pulse energy of up to 40µJ, peak powers in excess of 5kW is achievable. This laser is available at the following wavelengths: 1030nm, 1064nm & 1550nm. 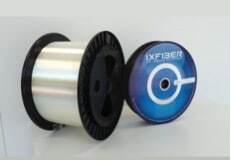 iXblue Photonics offers both erbium and erbium-ytterbium doped single clad and double clad radiation hardened single mode fibers. For over a decade, these RadHard fiber products have been designed for reduced sensitivity to radiation effects, and have been battle tested in more than 20 space missions. 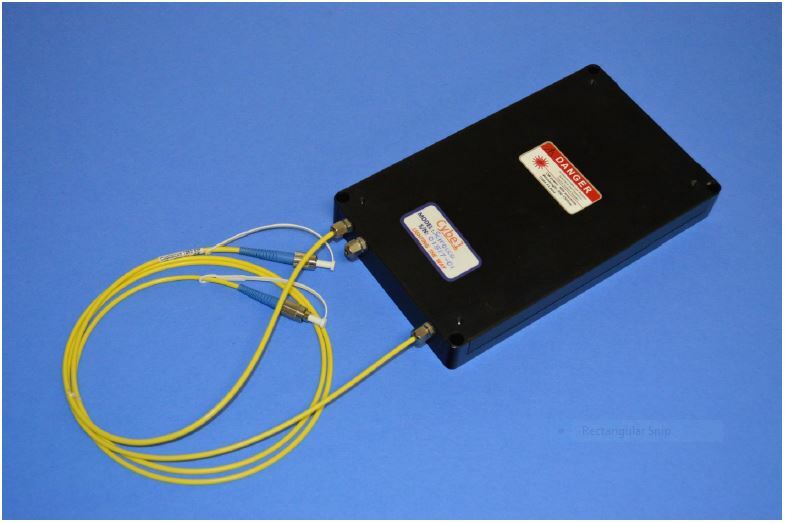 Whether for satellite, communications, aerospace, deep space sensing, or high energy physics the co-development of fiber amplifiers or laser systems with iXblue partners have led to reliable (long lifetime) performance in terms of signal gain and transmission bandwidth in real world harsh radiation environments.